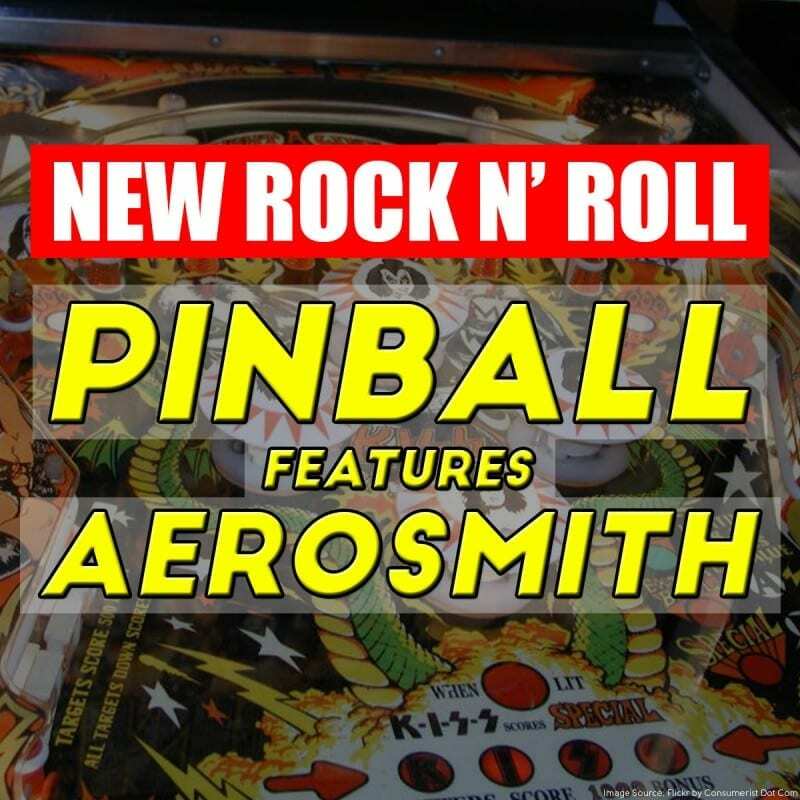 Aerosmith, dubbed as the America’s Greatest Rock and Roll Band will be the subject of Stern’s newest pinball machine. The Aerosmith pinball will feature nine of their greatest hits and is expected to deliver that thrilling concert experience. The machine is created by Stern Pinball in association with Epic Rights, the licensing agent of the band. According to Stern, it captures the excitement of a concert experience: the music and game sounds get louder as players score higher. “We’re thrilled to have Aerosmith join the ranks of Stern Pinball’s rock ‘n’ roll lineup,” said chairman and CEO Gary Stern. The Aerosmith is the newest addition to the roster of rock n roll machines of Stern like ACDC, Metallica and Elvis. The machine will be available between $6,199 and $8,999 retail price. It features handmade art by “Dirty” Donny Gillies and voice narration by Brendon Small. Pinball fans would love the high-fidelity three-channel audio system of the machine that delivers three times the power of the standard pinball audio system. Are you excited about this new pinball machine? Share this with your friends on Social Media.